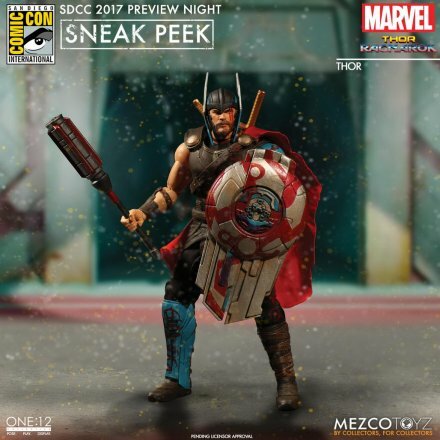 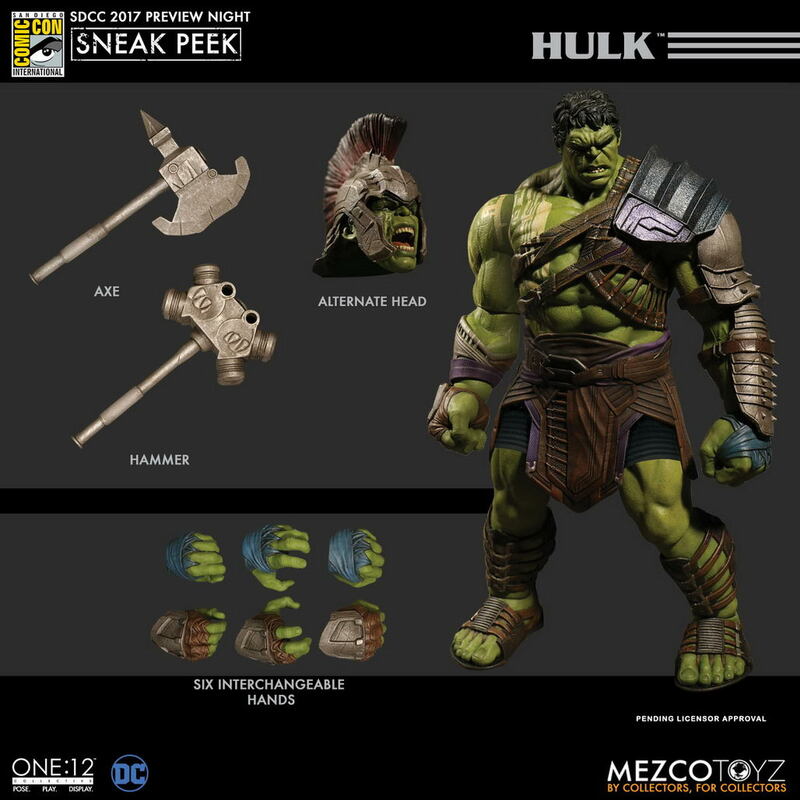 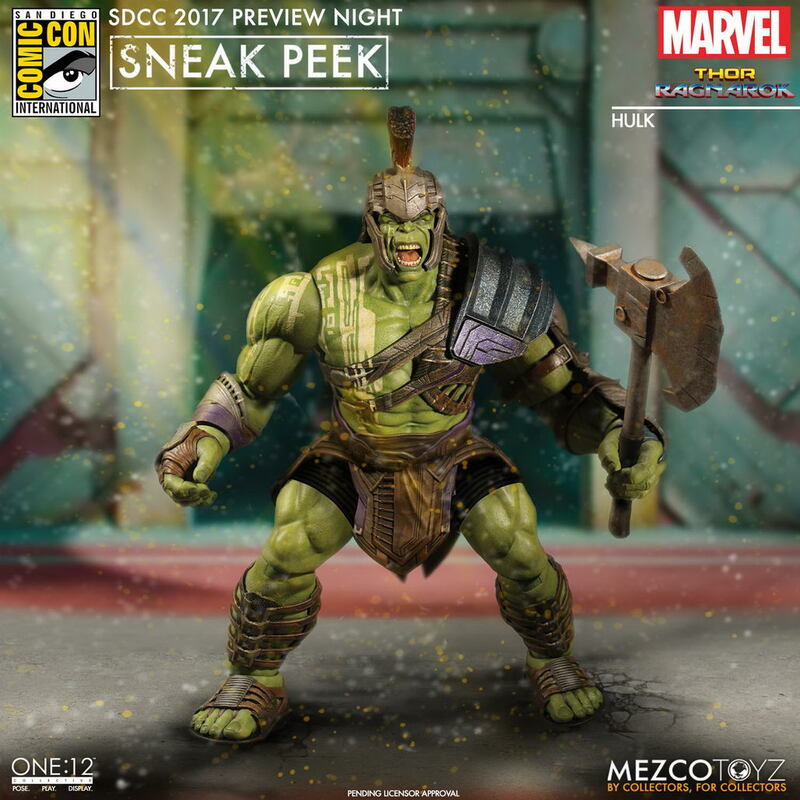 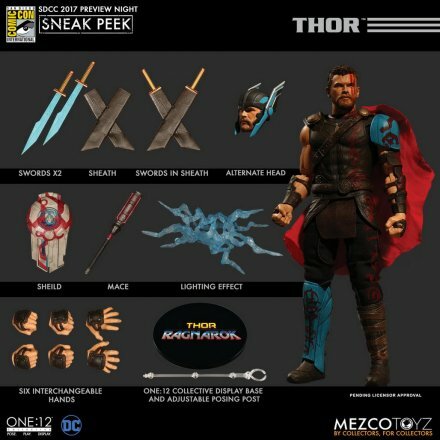 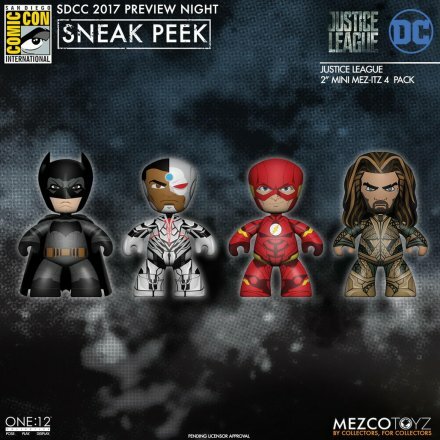 Collectibles / Action Figure / SDCC 2017 Mezco Preview Pics - Thor: Ragnarok, Batman Beyond, More! 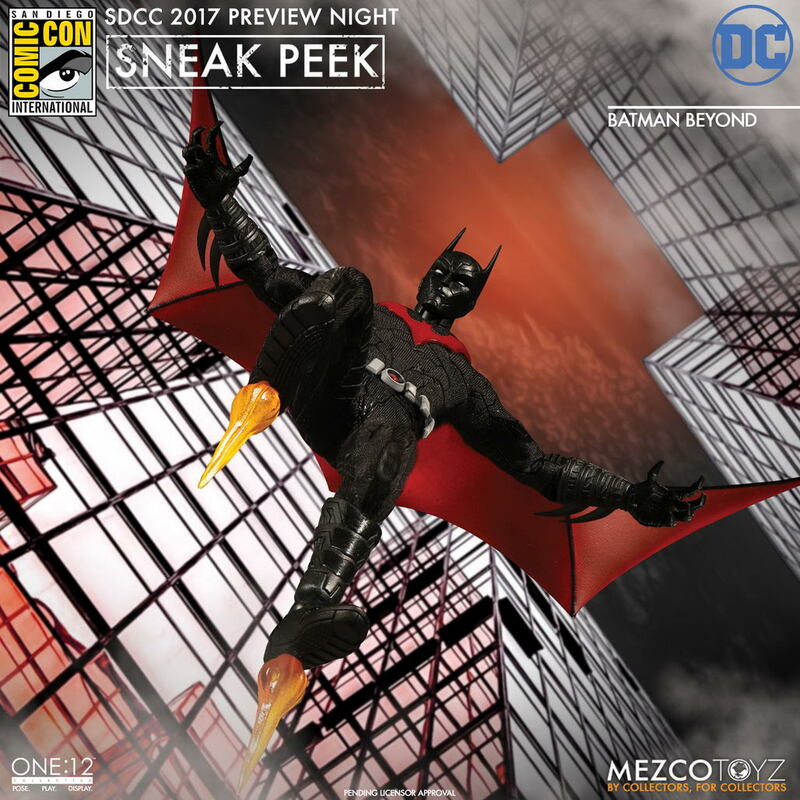 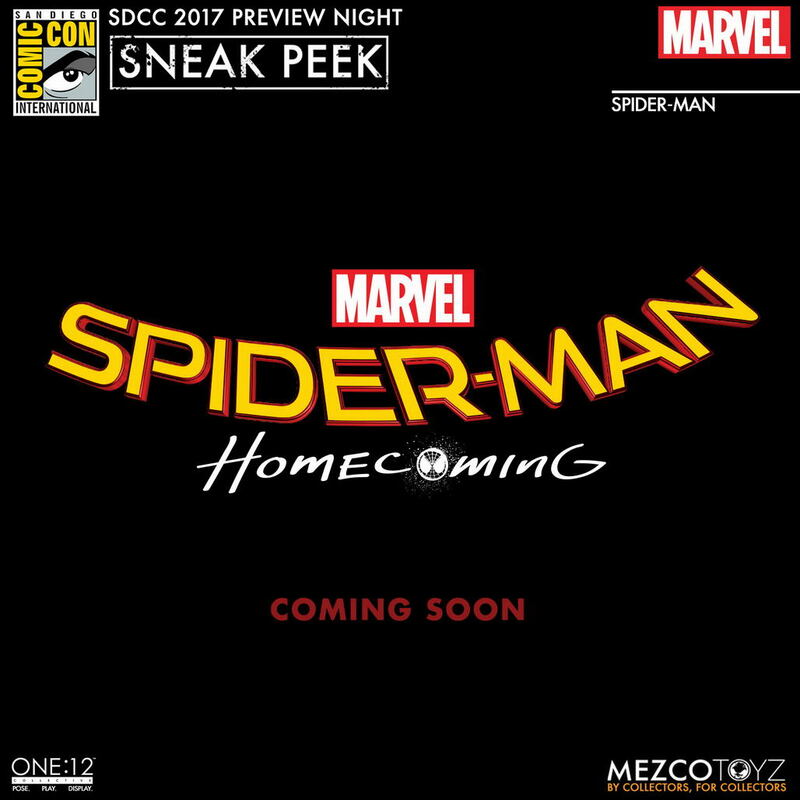 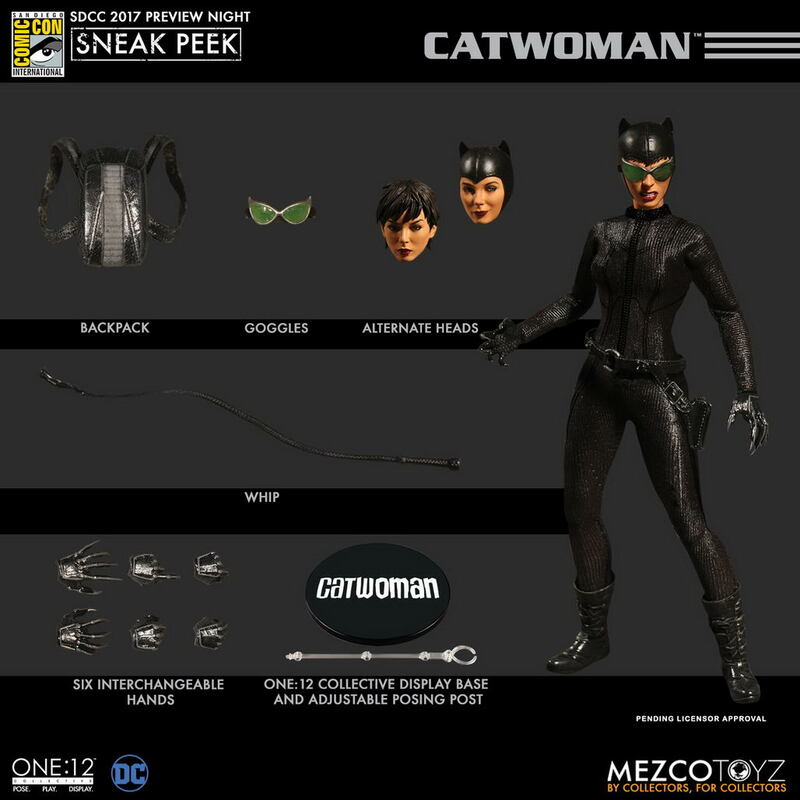 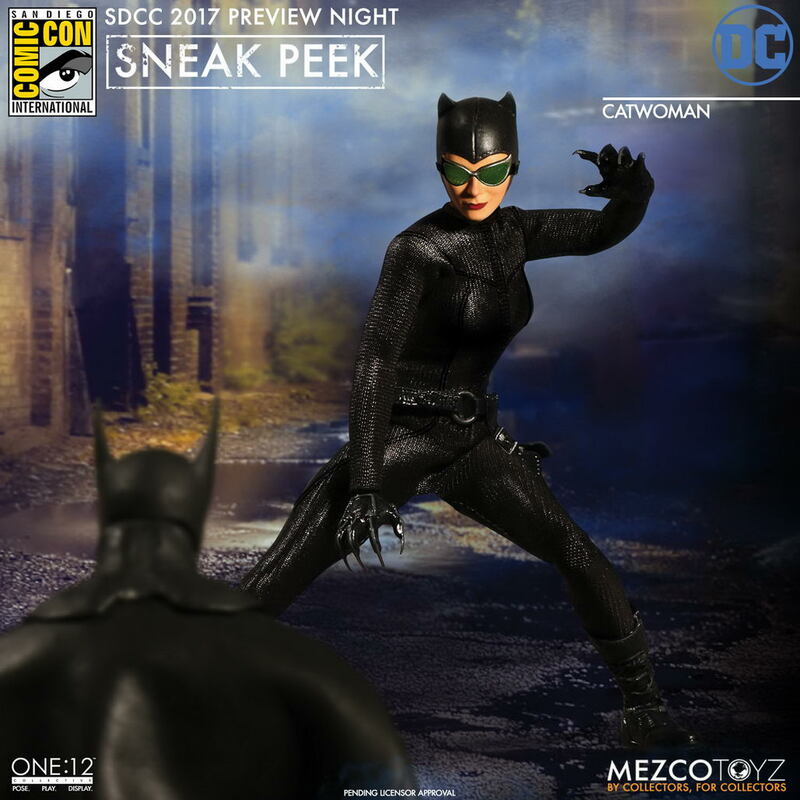 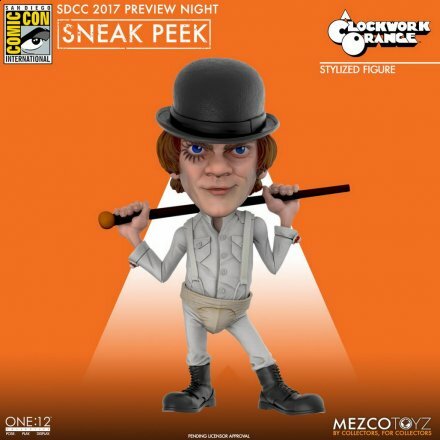 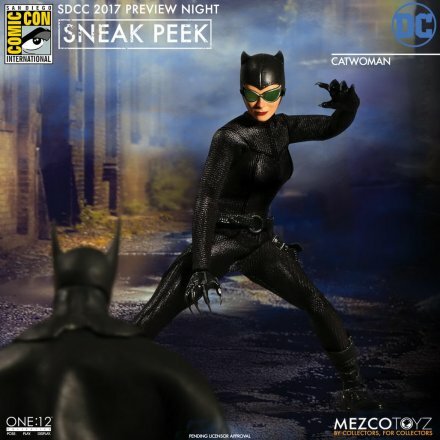 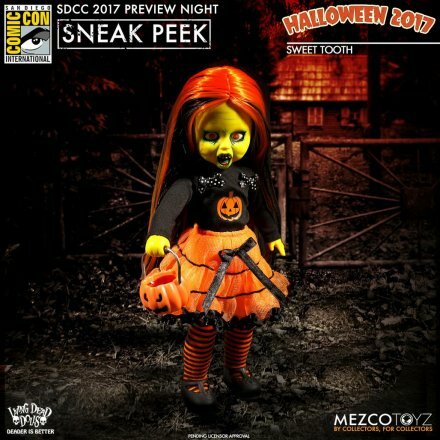 We’ll have more pics coming up from Mezco’s booth over the next couple of days, but for now, check out the previews of what is to come. 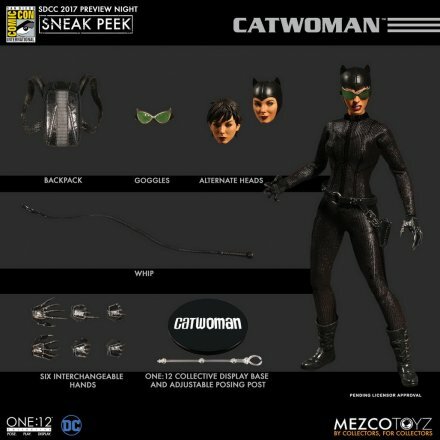 Mezco’s 1:12 Collective line is really growing into an amazing collectible legacy. 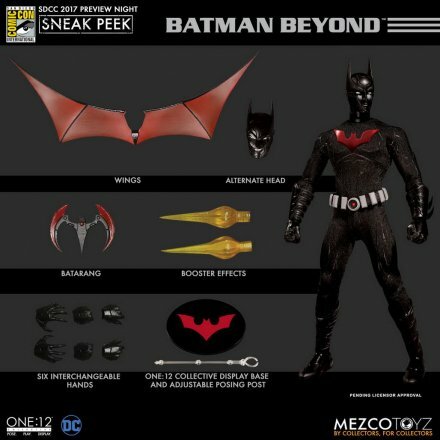 The head sculpt on Thor is perfect and I’m really blown away by both the Hulk and Batman Beyond figures!